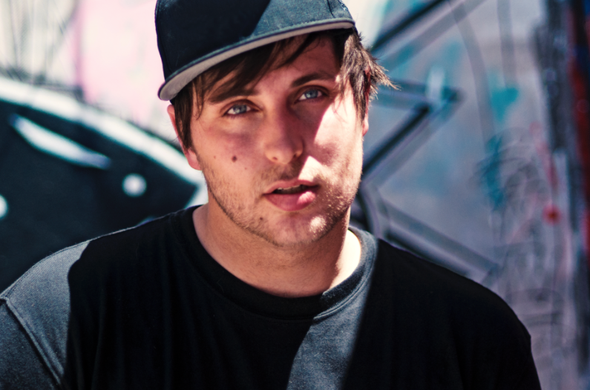 On Saturday, November 30, fans across the U.S. will be able to see Pretty Lights perform live at Bill Graham Civic Auditorium in San Francisco, CA. Pretty Lights’ first Pay-Per-View concert will be distributed live in high definition beginning at 9PM PST/12AM EST by MultiVision Media, Inc. for $19.95. “Pretty Lights” will be available in over 80 million households via IN DEMAND, Avail-TVN, DIRECTV, and DISH Network. Analog electronica producer and electro soul hip-hop artist Derek Vincent Smith assembled a band for Pretty Lights’ 2013 Analog Future Tour, which kicked off in October. The line-up includes drummer Adam Deitch (Break Science), keyboardist Brian Coogan (New Orleans All-Star), keyboardist Borahm Lee (Break Science), Scott Flynn (John Brown's Body) on trombone and Eric Bloom (Lettuce) on trumpet. Deitch and Coogan both played extensively on Pretty Lights’ latest album, ‘A Color Map Of The Sun’. ‘A Color Map Of The Sun’ was the first Pretty Lights album to be released physically and digitally simultaneously. Since its conception in 2006, Pretty Lights has distributed more than 19 million album downloads at no cost to the fans.